We love it when we can introduce a customer to a product they haven’t used before; which is really going to change their workflow and results. Ken was chatting to Stewart of Stewkley Decorating about Easy Flow. 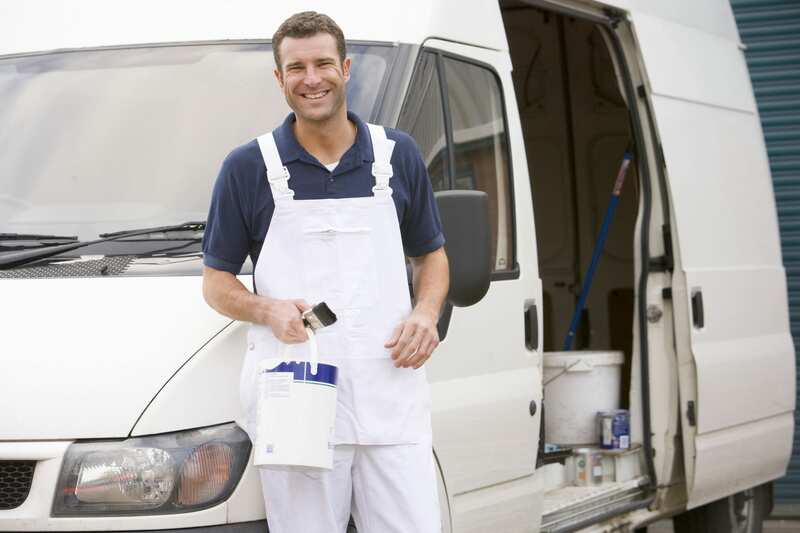 After explaining that Easy Flow water-based paint conditioner improves the flow and performance of water-based paints, Stewart decided to give it a go. Good to meet you again & thanks for the Easy Flow recommendation. After meeting you I mixed some with Bedec Aqua Advance and results, as you promised, were impressive. Easy Flow made everything so much better. It saved me time and the finish was greatly improved – 10 out of 10! Since then I have purchased Easy Flow again & am now going to try out Easy Bond. Easy Flow is a paint conditioner that can be used for a range of things, such as acrylic paint pouring art, eliminating brush and roller marks and improving the flow of paint when it’s being used in hot, cold or windy environments. Unlike damaging paint thinners or water, it does all this without changing the quality of the paint and without affecting its color! 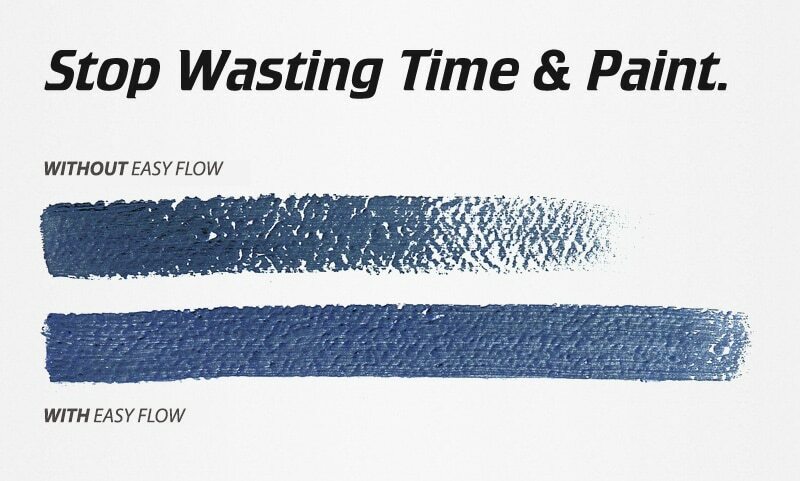 If you’re looking for a paint conditioner for oil-based paints then Owatrol Oil achieves the same results for these coatings as Easy Flow does for water-based paints. Thanks to Stewart for sharing his experiences, you can check out more info about him on his website for Stewkley Decorating.